Jon specialises in providing strategic advice and independent challenge on responsible investment, urban futures, risk management, policy and sustainability to clients ranging from global investment managers and FTSE100 corporates to governmental and industry bodies around the world. He has a proven track-record of strong leadership, distinctive vision, effective partnership working and persuasive advocacy, which he combines in the pursuit of progressive change across the real estate and built environment sectors. Jon combines his role as an advisor with a number of industry group and charity roles through which he seeks to inspire and facilitate solutions to social, environmental and economic challenges. He is regarded as an eminent thought-leader, networker and an orchestrator of collaboration, combining a strong appreciation of market dynamics, effective policy and transformational business strategy. He is an experienced and distinctive public speaker and has delivered many speeches and presentations across Europe, North America and Asia. Formerly, he led the global Real Estate Sustainability Practice at professional services firm, Deloitte, having previously established the award-winning sustainability team at Drivers Jonas LLP. 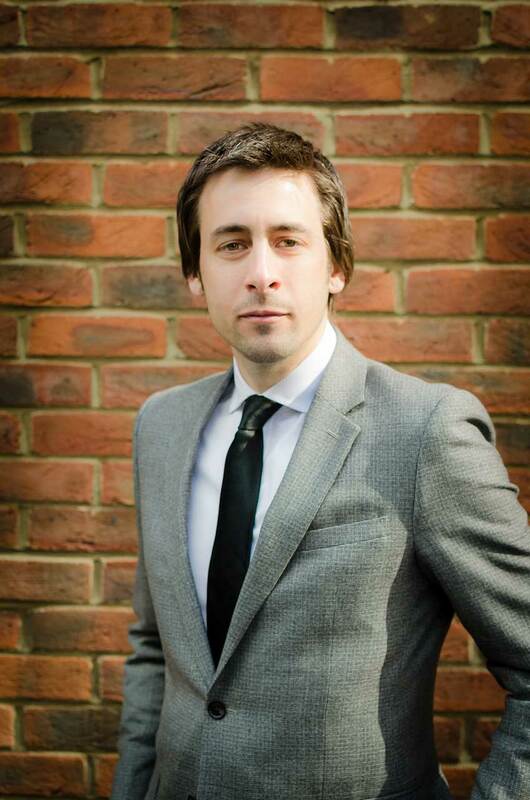 Jon is a vice-Chair of ULI UK and is a former Chair of its Sustainability Council. He is also a fellow of the RSA.